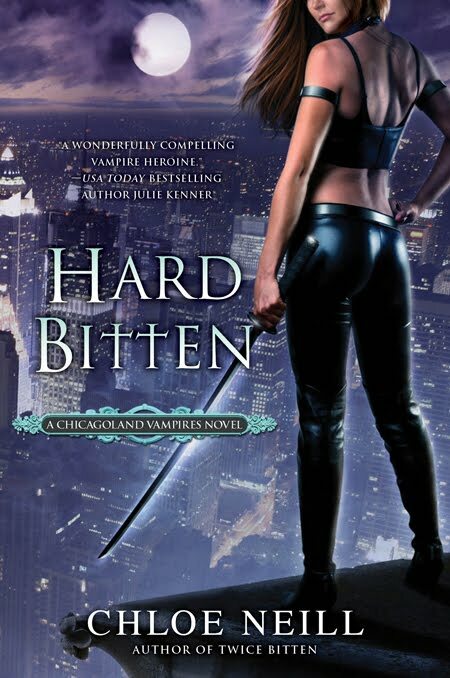 Review: A new drug is on the scene and vampires are getting out of control. Tensions between humans and vampires are on the rise and Mayor Tate tells Ethan he has a few days to resolve the issue or he will arrest Ethan. Merit has a suspicion that Celina is involved but she teams up with Jonah to figure out who is behind "V."
This book was very boring. At several points I didn't even care who was distributing the drug. Some decisions were made in relation to Merit and Ethan's relationship (which was nice) and the ending was very good. I have new hope for the series!